The iPad is the ultimate tech tool for brand reps who work in the field. Bigger screens mean more room to read, work, and share the photos and data that bring your brand to life, without sacrificing the mobility and on-the-go productivity you need in the field. We kept tablet-toting road warriors in mind when launching the latest Repsly app update, adding a handful of enhancements specifically for iPad users. Read on for three productivity hacks every rep with an iPad should know. 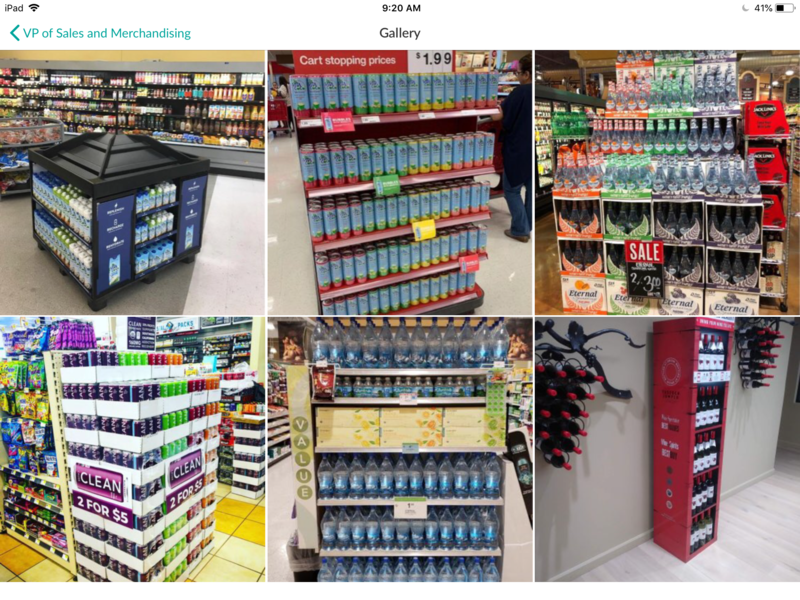 So much of the work merchandisers and field sales reps do for their clients is visual, making sharing photos especially important. Not only can reps share photos in Messages, but now they can view all shared photos in an extra-large Gallery View when rotated in landscape mode. Whether you’re reading price tags or scouting out a competitor on the back of the shelf, you’ll be able to see details in every thumbnail, speeding up workflows and encouraging photo sharing within teams. So what are you waiting for — snap a pic of your next display and show it off to the team! 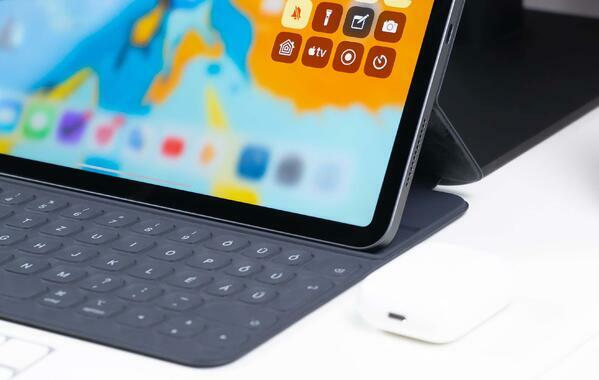 Today’s iPads are powerful enough that they can practically double as laptops, especially when attached to an external keyboard. Now, reps can use Repsly with an external keyboard, making it easier than ever to capture critical customer details during account visits, or hold impromptu meetings with store managers right onsite. Simply rotate into landscape mode, attach your keyboard and go! If you use Repsly out in the field, you probably use Forms to manage your workflow and collect data during account visits. Have you ever reached a question at the end of a Form and wish you had seen it earlier in the visit? Next time you’re working on a long form, try rotating your iPad into landscape mode. Long questions get bumped onto one line so you can see more of each Form without scrolling. The added context might make it easier to answer questions accurately, or simply save you a few seconds during each store visit. Whether these productivity hacks save you a few hours or just a few minutes every week, we strive to make sales and merchandising as seamless as possible in the field. So next time you fire up your iPad and hit the road, give these tricks a try! Frank Brogie is the Content Marketing Manager at Repsly. A hungry researcher with experience blogging about both technology and brand building, he’s excited to help his readers grow their brands. When his hands aren’t on the keyboard, they’re probably playing disc golf or shooting hoops. When’s the last time every single item in your shopping cart was on your list? You’re not alone. Seventy percent of purchasing decisions happen at the point of purchase, meaning brands have a huge.. Managing a field sales team across various territories is no easy task. While the goal is to maximize the efficiency and time of your field representatives to produce sales and satisfy customers,.. POP vs. POS: What is the Difference? It is normal to be confused when it comes to understanding the difference between point of purchase (POP) and point of sale (POS). Not only do they sound really similar, but they actually do have..